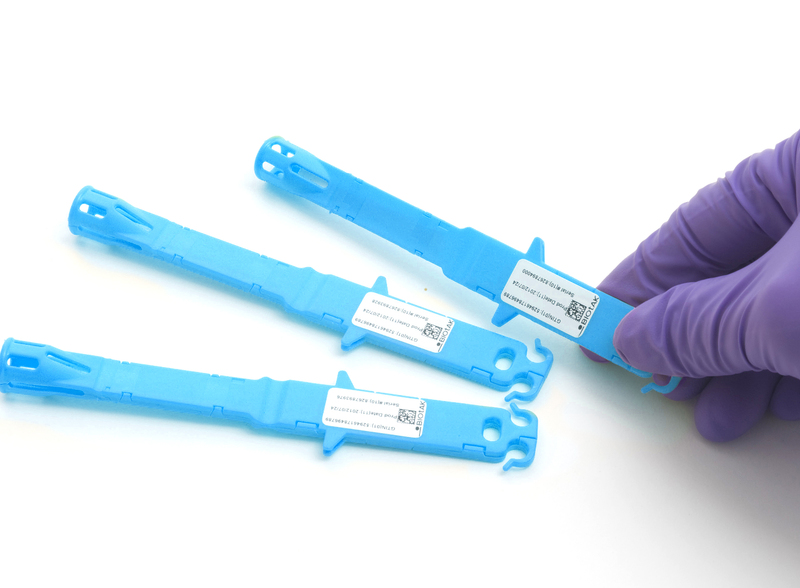 16th Feb 2017, London – Protak Scientific, the UK company leading the introduction of a revolutionary new science in decontamination validation worldwide, the Enzyme Indicator, have appointed Netsteril to bring the technology to Spain. For more information on this technology visit Protak Scientific or to carry out a test with Netsteril in Spain, contact Netsteril on info@netsteril.com. Protak Scientific Ltd is a UK-based company. Protak Scientific was formed specifically to bring the new science of Enzyme Indicators to market and is led by CEO Phillip Godden. The market for this revolutionary technology is predominantly pharmaceutical companies across the globe that are likely to appreciate the many benefits Enzyme Indicators have to offer over and above the traditional Biological Indicator methods of decontamination validation. The savings to the bottom line will appeal to the Financial Director as much as the time-saving benefits will appeal to the microbiologists and validation teams. Protak has been working closely with Public Health England (PHE), an executive agency of the United Kingdom’s Department of Health (UK DoH) investigating tAK technology and Protak Scientific is now the exclusive licensee of the technology for decontamination validation worldwide. This press release was distributed by ResponseSource Press Release Wire on behalf of Protak Scientific in the following categories: Health, Medical & Pharmaceutical, Manufacturing, Engineering & Energy, for more information visit https://pressreleasewire.responsesource.com/about.